a select network of distributors throughout the U.S. and Canada. 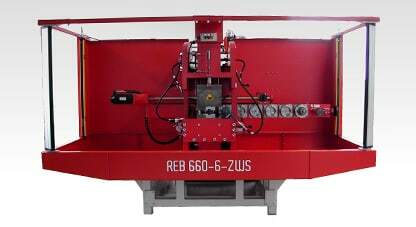 not just a machine, for your tube and pipe bending needs. Not Sure What Direction You Are Going? Call or email us today and we’ll be glad to discuss all your bending options. 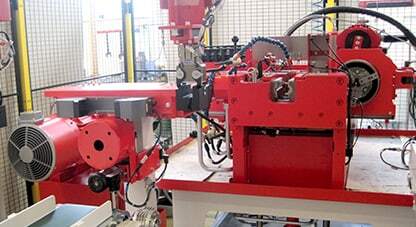 Advanced Fabricating Machinery, Inc sells and services tube and pipe bending machines, end forming machines or other tube fabrication requirements - from single axis to fully automated production cells, we are your source for bending solutions. 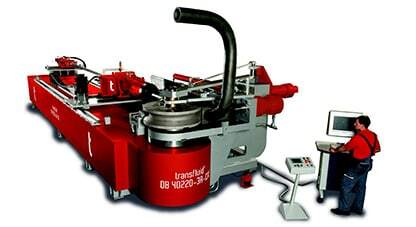 We work with two of the elite manufacturers in the tube bending industry - transfluids and Shuz Tung - to ensure versatility and the highest quality results for our customers. End forming is a critical aspect of processing tubes, either aplied in a single method or as a complement to tube bending. Our wide range of machines ensures the idea end forming is possible. With Advanced Fabricating Machinery, you are able to put together your own extremely powerful and highly accurate production cell to fit your exact specifications and integrate your needs.